How much is an ad report worth? Well, pretty much what you paid to run the ad. Reporting lets the advertiser know first and foremost that the ad ran at all. Additionally, the report can show the advertiser useful statistics on how the ad performed each day both in terms of impressions and clicks. AdPlugg has just released the BETA version of a new reporting feature that makes it easy to send ad reports to your advertisers as PDFs (Portable Document Format). 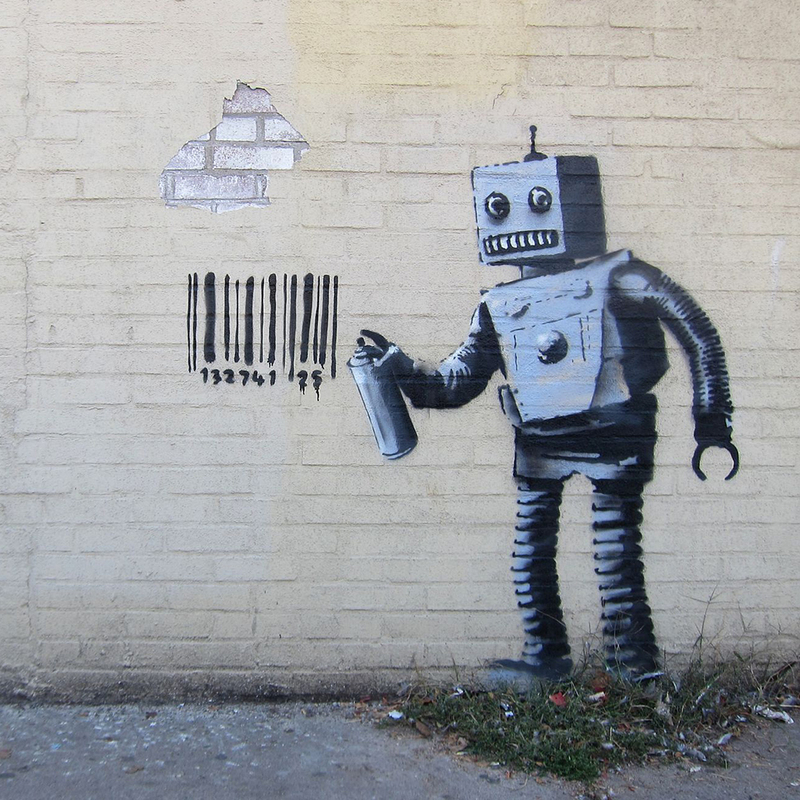 AdPlugg has always tracked impressions and clicks for every ad that it serves. This along with a smattering of other data including the who, what, where, and when of the impression or click event is recorded. We’ve also long had a charting feature where you can graphically view the performance of your ads over time. 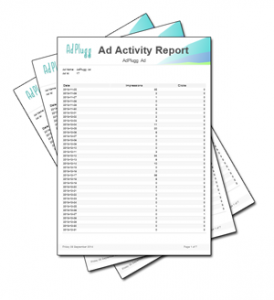 Now we’ve added a new PDF ad reporting feature that allows you to create a PDF ad report for each of your ads. The report shows a listing of each day that the ad ran along with the number of impressions and clicks that the ad received that day. The image above shows a sample and should give you an idea of what the ad reports look like. The new ad reports are generated as PDF files which makes them ideal for emailing to your advertisers. This is a good practice that helps you to retain your advertisers and keep them advertising with you. While they can see how much traffic is coming from your site via tools such as Google Analytics, they can’t see how many impressions their ads are getting unless you provide them with reports. Right now sending the reports to the advertisers is a manual process but we plan to have them send automatically (at the publisher’s option) in an upcoming release. If you would like to gain access to the new ad reports feature, please contact us.